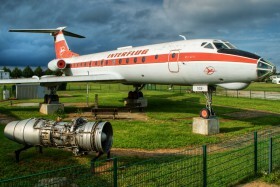 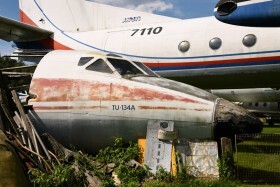 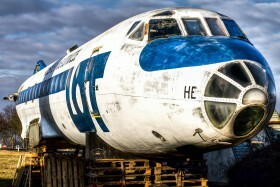 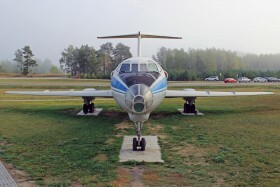 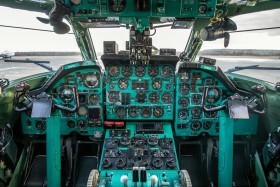 New exhibit of the museum Air Park Zruč near Pilsen. 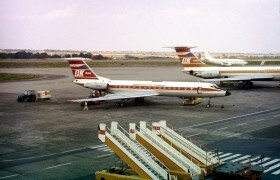 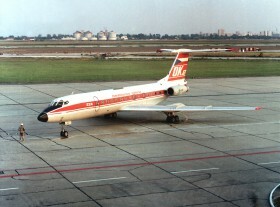 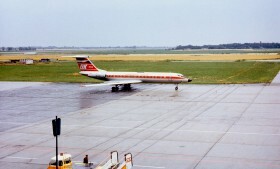 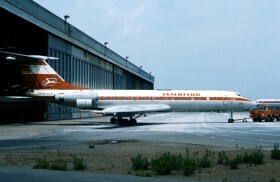 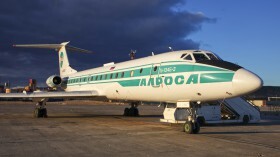 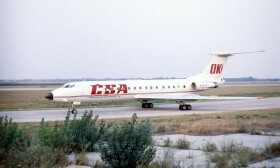 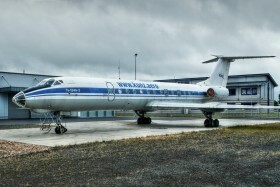 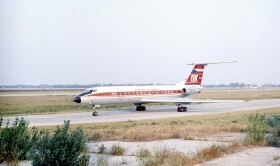 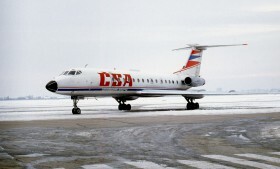 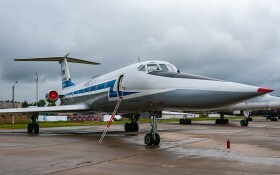 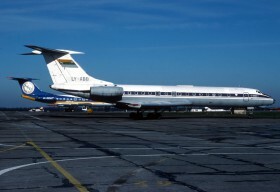 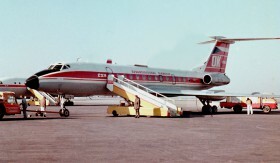 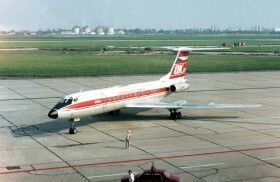 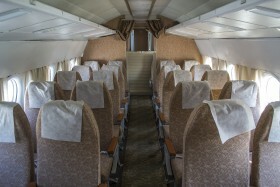 Formerly RA-65117 with Orenburg Airlines. 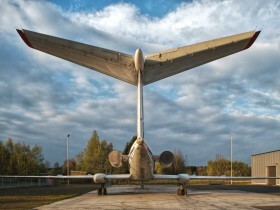 Now serving as a rescue tools trainer at Kunz Aero in Hahn am See, Germany, some 100 km from Frankfurt towards Cologne.